This FREE service is available for any inpatient currently at Norman Regional. Write a message using the form below, and our volunteers will deliver a printed version to your loved one. 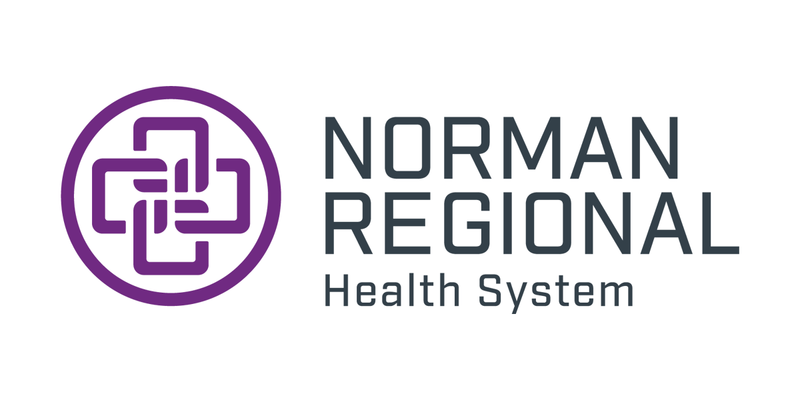 Messages must be addressed to the patient as he or she is listed in the Norman Regional Health System directory. Messages will be delivered 9 a.m. to 4 p.m. Monday – Friday. Messages must be received by 2 p.m. CST for same-day delivery. Messages received during weekends and holidays will be delivered on the next available business day. Messages should not include private patient medical information. Messages will not be delivered to patients unable to be located, who have been discharged or who have requested their status as a patient not be disclosed. 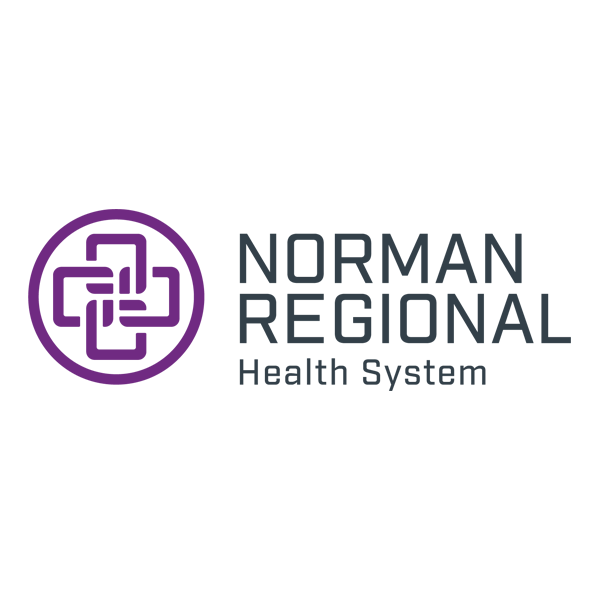 Disclaimer: Norman Regional Health System cannot guarantee delivery of an e-card. Acceptance of an e-card does not mean the intended recipient is now, or was previously, a patient of an NRHS facility. *Required indicates a required field.